Centerton Golf Club, Route 540, Centerton. 609-358-2220. Ocean Acres County Club, Buccaneer Lane, Manahawkin. 609-597-9393. 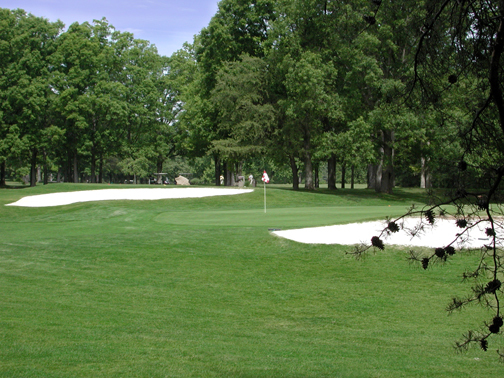 Pomona Golf & County Club, Moss Mill Rd and Odessa Ave. 609-965-3232. Seaview Marriott Golf Resort, Rte 9, Absecon 609-652-1800. By accessing this site, you hereby acknowledge that any reliance upon any materials shall be at your sole risk.